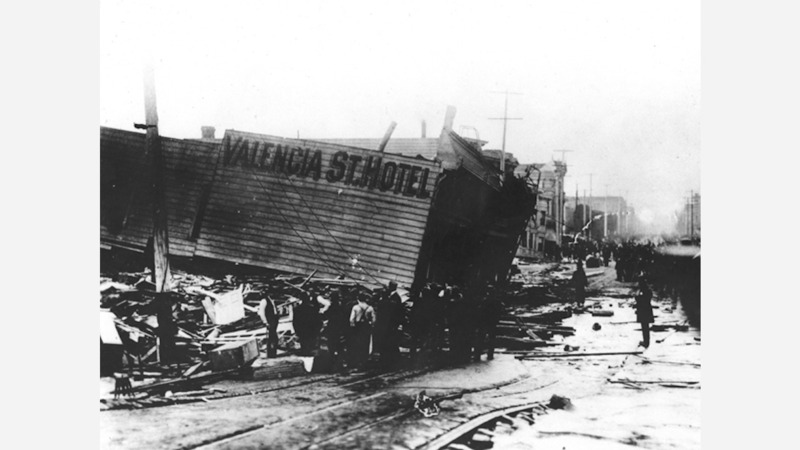 On the 112th anniversary of the 1906 earthquake, a local artist is running a crowdfunding campaign to bring free disaster preparedness guides to every home in the city. 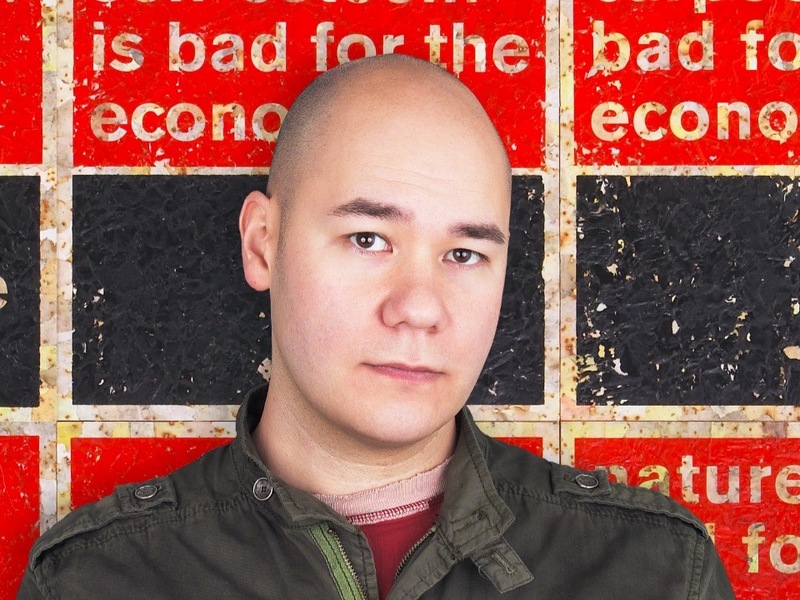 Brian Singer, known for creating typography-based installations, is crowdfunding via GoFundMe for BasicSafety.Net, multilingual pamphlets with information intended to help people cope with emergencies. "After participating in a local design challenge, I was inspired to ensure San Francisco residents had access to the information they need when the next massive earthquake hits," said Singer. "All the information is available online, but what are you going to do if the internet is down?" The campaign's goal is to raise $182,000 to fund the printing and distribution of 345,000 guides--one for every household in the city. Singer hopes to get the project up and running with $50,000 to reach an initial 90,000 households. So far, the campaign has raised $1,425 in its first six days. "The hope is that residents will keep the guide in their kitchen drawer for use after a disaster," Singer said. As for production and distribution expenses, "it's not nearly as much as the cost incurred in a single fire," he told Hoodline via telephone. "While I know that most won't read it, I know they'll save it." 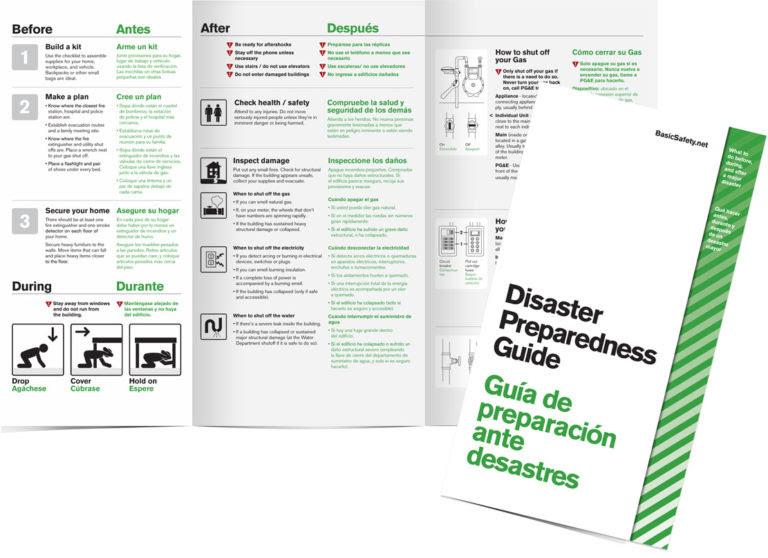 Singer culled information from organizations like the city's Neighborhood Emergency Response Team (NERT), the American Red Cross and the Department of Emergency Services to create the guides. The information highlights details like how and when to shut off utilities in a disaster. Singer has already completed designs for the pamphlets in English, Spanish and traditional Chinese, with plans to add Tagalog as well. Singer said there's a 72 percent chance of one or more 6.7 magnitude or higher earthquakes hitting the Bay Area in the next 25 years, which is reason for residents to take precautions. "Fire travels real fast," said Singer. "The idea is to elevate the preparedness of neighborhoods as a whole." Once printed, Singer said he'll begin distributing guides in ZIP codes with the highest risk factors and lowest median incomes. Singer has taken NERT training himself, which has also influenced the project. "It's helped me to learn more about this problem, which honestly, I think everyone the city should take a some point," he said. "I'm a huge fan of the program." A graphic designer by training, Singer said his work often evolves based on a subject he's passionate about. Previous pieces have tackled social issues like distracted driving and bringing awareness about possible solutions to homelessness. "When you are trained as a graphic designer, you have to change gears all of the time," he said. "I'll see something, or learn about something, and think, 'we should do something about that.' So I jump around between causes and ideas with the hope that I'm bringing a new perspective and hopefully helping."